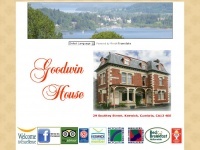 Goodwin House, 29 Southey Street, Keswick, Cumbria. 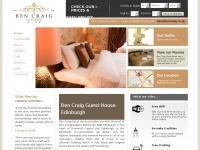 A unique and attractive guest house with local and historic American links. 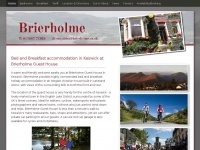 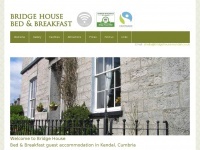 Bridgehouse-kendal.co.uk - Brid­ge Hou­se B&B Ken­dal - Bed and Breakfast and ..
Balconyhouse.co.uk - Bal­cony Hou­se - Bed and Breakfast in Ken­dal | Guest ..
Bencraig.co.uk - Bed and Breakfast | B&B Accom­moda­tion | Ben Craig ..